Top rated pool cleaners in Overland Park, Kansas. 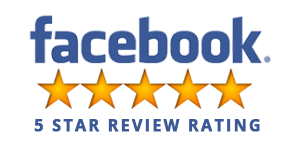 At Overland Park Pool Cleaning, we’re all about top quality and customer service. We specialize in pool openings, closings, cleaning, renovation, restoration, pool repair, spa repair and cleaning. Our pool technicians are licensed and insured. They are experts in all aspects of opening, closing, maintenance and repair. Our customers most appreciate that fact that our team is friendly, personable, professional, and always shows up on time and leaves the area cleaner than they found it. 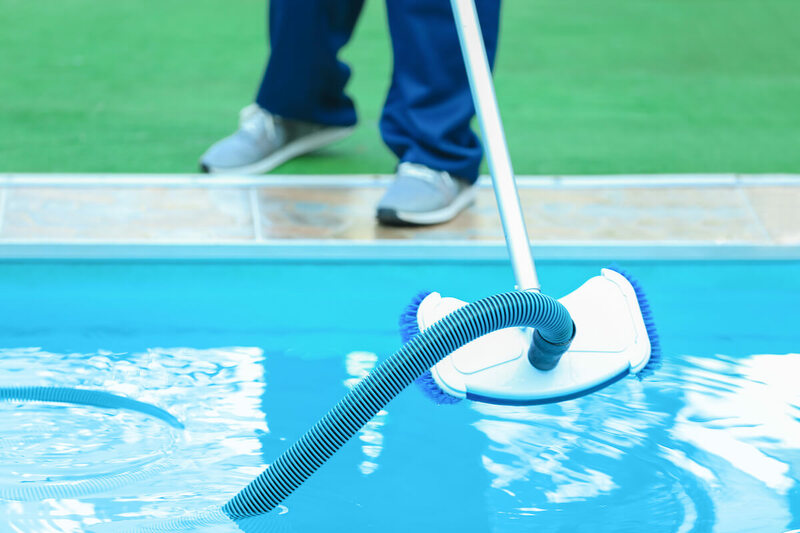 We have found that many people try to do pool maintenance and repairs themselves but realize after getting started that they have underestimated the time and complexity involved. After a period of frustration they realize they need professionals to help. If that’s you, we can fix whatever things you may have messed up or pick up wherever you left off. We give our customers peace of mind. We take care of the pool cleaning chemicals, the green water, the green algae, the antifreeze for the winter, blowing out the lines, the pump, maintaining the proper water level and a number of other maintenance items to make sure your pool is always in excellent condition. So if you want your swimming pool to be in perfect condition when it’s open and when it’s closed call us. As with our other customers, you will be glad you did. You want the water to be crystal clear throughout the summer. You don’t want green water, green algae, cloudy or dirty water. So you need the right chemicals and you need to have them in the proper amounts. Our qualified technicians will test your water to determine what chemicals are needed on a continuing basis. They are also available to come out to your pool after a bad storm that has altered the chemical balance of the water. You don’t want too much chlorine in the water as it will smell and damage your skin. But you need to have enough chlorine to kill algae and other things that can cloud the water. 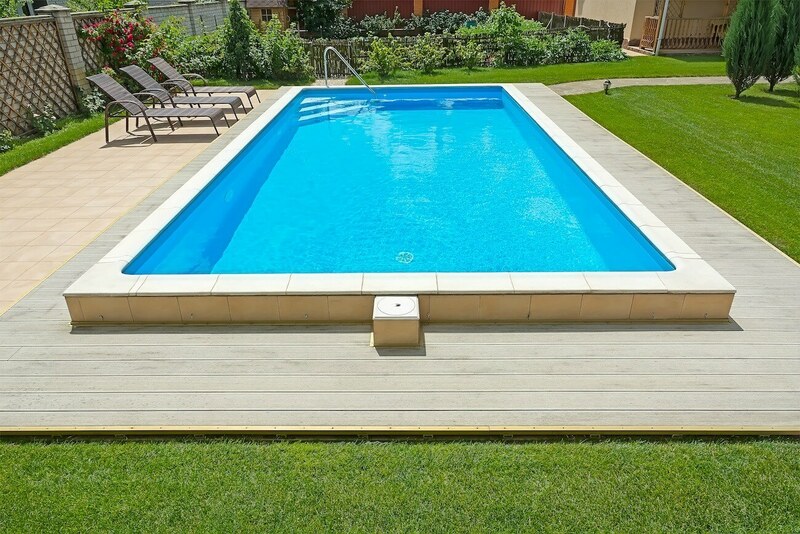 We can compute the proper ratio of chlorine to the amount of water in your pool. You in fact may decide you don’t want to use chlorine at all. If that is the case, we have alternative chemicals and/or compounds that we can use. Just let us know and we can talk with you about your options. 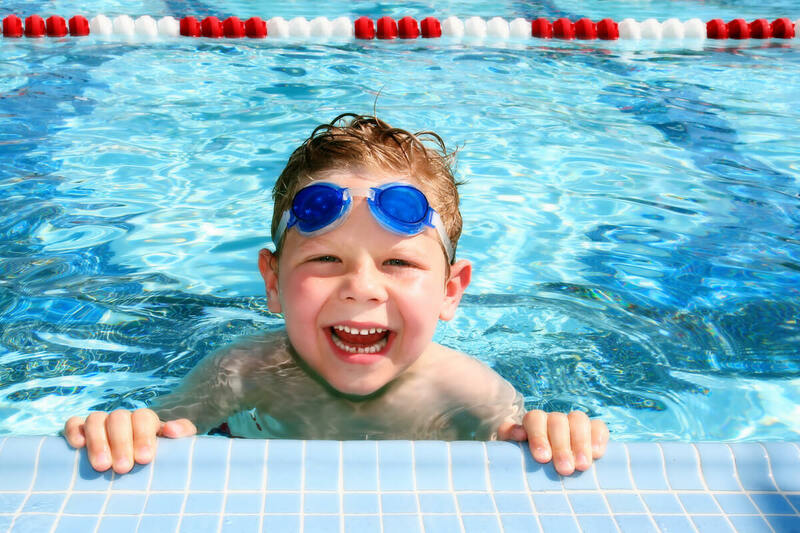 Each spring our pool technicians will come out and get your water ready for a fun filled summer. They will remove the cover, administer the proper chemicals in the proper amounts, turn on the pump, instruct you on how much water to add to get the water level to the appropriate height, and a number of other things to get your water ready. They will instruct you on what chemicals need to be added and when, or they can set up a schedule with you to come out and replenish the chemicals on a periodic basis. When closing your pool for the season, the technicians will come out and prepare it for the winter. They will drop the water level down to where it needs to be. They will apply the proper amount of antifreeze and other needed chemicals to assure the water will not freeze during the winter. If the water freezes you could have major cracks in the pool liner and the pipes. While we can fix those things, we want to make sure your don’t have those problems in the first place. They will put the cover over your pool and take care of any other maintenance items that need to be done. A lot of our customers move to a house that has either an above ground pool or an inground pool. And unfortunately not everyone who owned these houses previously had us as their pool service company. As a result many of these pools need repairs and/or restoration. 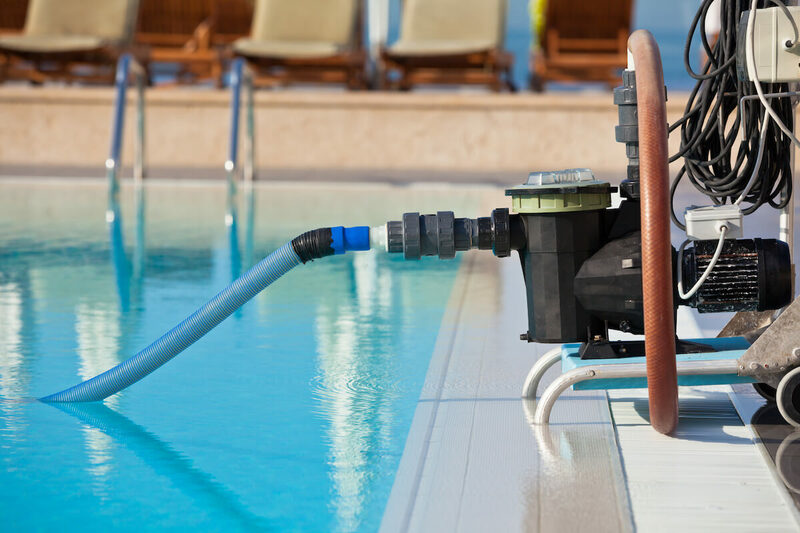 Our highly trained and licensed technicians can fix a host of problems including damaged liners, broken pipes, broken pumps, broken diving boards, damaged facing, damaged flooring, etc. 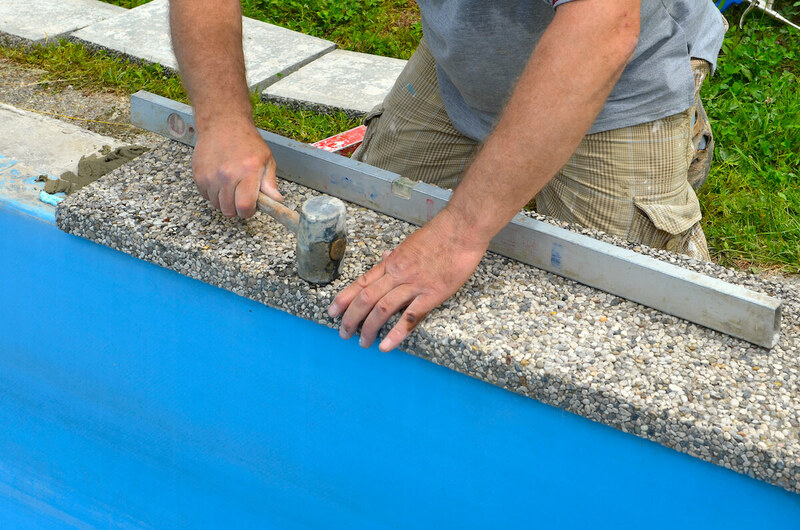 If you have a damaged pool in need of repair or restoration, call us for a free quote on how much it will cost to fix. We are very excited about what our company has become. We started with an idea that we wanted to help people service their pools in a cost effective manner. We started small with just a few customers but grew quickly as our reputation for high quality work spread. At the beginning we only serviced pools in Overland Park but now serve quite a few neighboring towns. We currently have customers in Olathe, Shawnee, Leawood, Prairie Village, Merriam, Bonner Springs, Spring Hill, Leavenworth, Gardner and even Lawrence. We understand that owning a swimming pool can be expensive and frustrating if you are are not sure how to properly maintain it. Have you ever had a pool party and before the people arrived the water turned cloudy? Not only is that frustrating, it is embarrassing. A lot of people in that situation would just dump a huge amount of chlorine in the water. While that may clear up the water, if you put in too much, it could cause a smell that could be very toxic and uncomfortable for people. It could cause people to have breathing problems. Or it could cause damage to people’s skin. So when you apply chlorine or other chemicals to the water, they must be the proper ones and they must be applied in the proper amount. We have helped many pool owners keep their water crystal clear for the entire summer. We can come out and periodically test your water and clean your pool or we can show you how to do it. We can show you how to use a cleaning vacuum and how to maintain the vacuum equipment. We can show you how to apply the chemicals each week and what to do if there is a storm. It can be a daunting task to keep the water clear but you can be successful and we can help. Helping people brings us great satisfaction. Part of maintaining your pool is closing it down properly at the end of the summer and opening it in the spring. Closing a pool can be complex. We have a checklist that we follow to make sure we never miss anything. We will prepare the water for the winter by applying the proper amount of antifreeze and other chemicals. This is so important. If the water freezes it could damage the liner, the pipes, the pump and the facing. So it is critical that the proper chemicals be applied in the proper amounts. We will blow out the lines, prepare the pump for winter, lower the water level to the appropriate height, cover the water and leave you with instructions on what to do during the winter. We recommend that you not try to close a pool yourself as too many things can go wrong. However, if you a mechanically inclined and want to do it yourself we can provide you with a closing guide and answer all of your questions. You will need a pool closing kit along with a set of closing instructions. The closing procedure can be complex. The guide will instruct you with the steps you need to follow, the closing equipment you will need, the closing tools you will need, how to blow out the pipes, what level to set the water and how to winterize the pump. In the spring we help you get your pool opened and ready for the summer. If the pool was closed down properly at the end of the previous summer, the opening should be a smooth procedure. Again our technicians will follow a pool opening checklist. They will remove the cover. They will raise the water level to the appropriate height. They will check all of the pipes, pump and water in general to verify that no damage occurred over the winter. They will apply the necessary chemicals in the proper amounts. They will clean up and make sure the pool is in ready condition. As with closing, we highly recommend you not try it yourself. But if you are the daring type, we will provide you with a pool opening guide. This will include all of the pool opening steps you need to follow, the tools and equipment you will need. And of course we will be able to answer all of your pool opening questions. Maintaining the water is not all we do. We can repair broken pipes, facing, coping, pumps, and any other equipment. We can repair the grout. 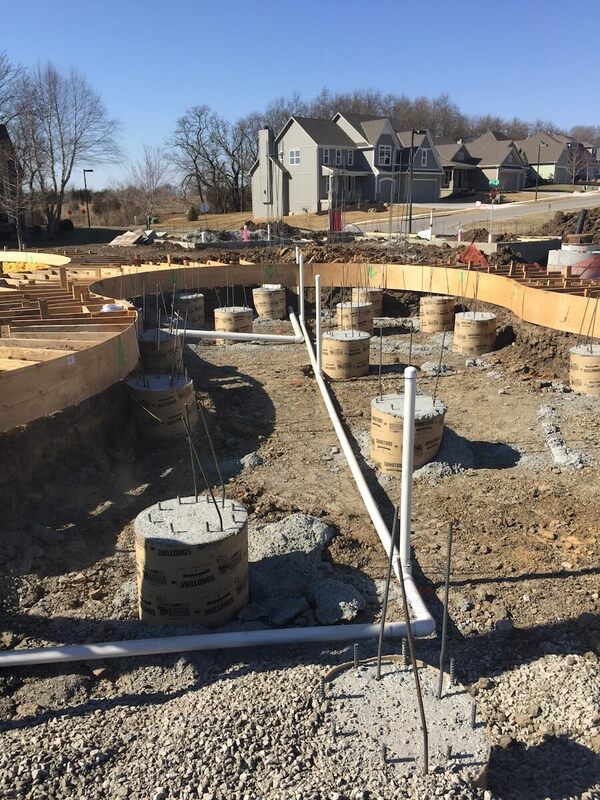 If you don’t have a liner, we can fix and smooth out the gunite if it has become rough. No matter how large or small the job, we have the trained, insured and licensed repairmen to complete the job on time and within your budget. Call for a free estimate if you have a anything that needs to be fixed. We also do complete pool renovations. Maybe want an upgrade. Maybe you would like a new liner. Maybe you have a gunite pool and want to add a liner. Maybe you just want to do a makeover with different colors. Maybe you need to replace your decking. We have catalogs that you can browse to see what you would like your pool to look like. We will work within your budget to give you a brand new sparkling swimming pool. Note that we give substantial discounts to work that is done in the off season. Perhaps you love it just the way it is but would like to add some accessories. Maybe you would like to install an alarm so that if anything hits the water you can be notified. Maybe you would like to install a basketball goal or a volleyball net in the shallow end of your inground pool. What about adding a slide for the kids? How about lights so you can swim at night? Again we have catalogs that can give you ideas on how to spruce it up with fun accessories. I think you can see that we are very serious about being your “everything” pool company. No job is too small or too big. The Kansas City metropolitan area consists of 15 counties. Most of our customers live in the largest two – Johnson County, KS and Jackson County, MO. It is a great place to live and raise kids. The cities and towns that we serve include Overland Park, Kansas City, Missouri and Kansas City, Kansas, Independence, Olathe, Lee’s Summit, Blue Springs, Leawood, Shawnee, Lenexa, Olathe, Gardner, De Soto, Basehor, Piper, Parkville, Leavenworth, Prairie Village, Merriam, Mission, Roeland Park, Fairway, Lake Quivira, Mission Hills, Mission Woods, Westwood, Westwood Hills and Bonner Springs. There are four professional sports teams – the Kansas City Royals, the Kansas City Chiefs, the Missouri Mavericks and Sporting Kansas City. When we are not servicing pools many of us here at Overland Park Pool Cleaning can be found supporting one of these teams.